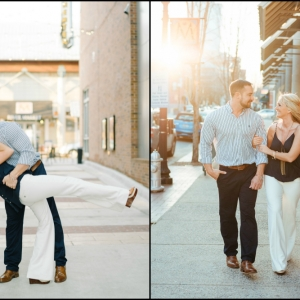 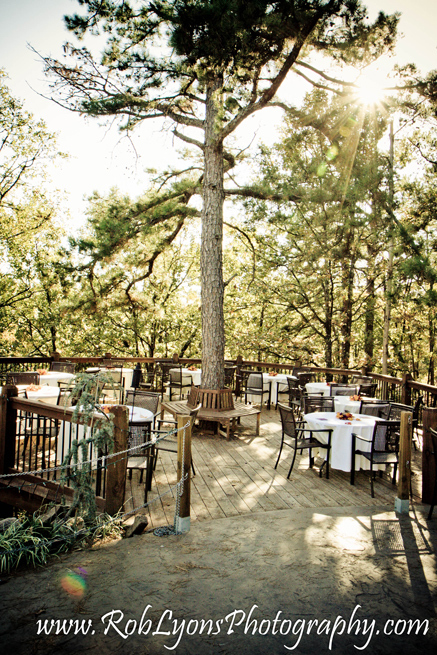 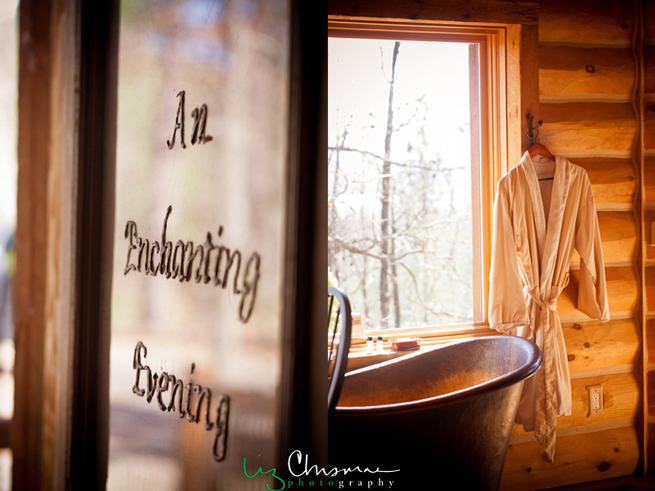 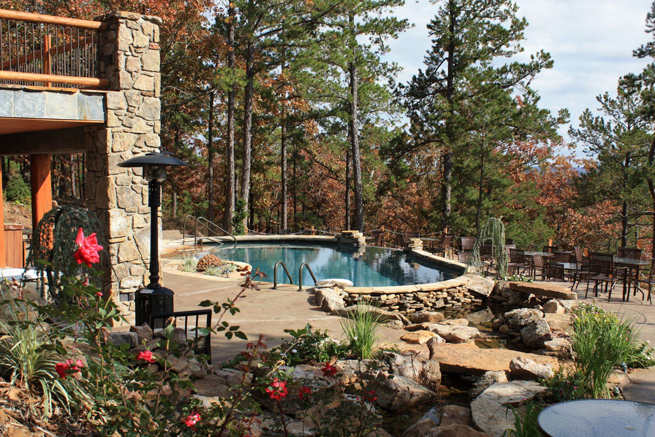 An Enchanting Evening, located 20 minutes west of Little Rock is a premier wedding venue, winery, and luxury log cabin getaway. 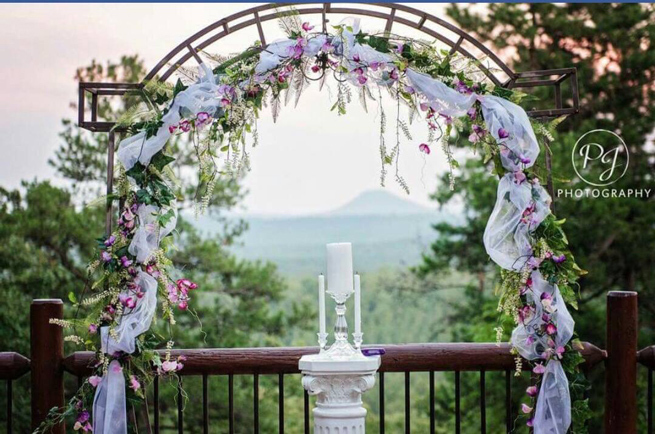 Voted Best Wedding Venue in central Arkansas. 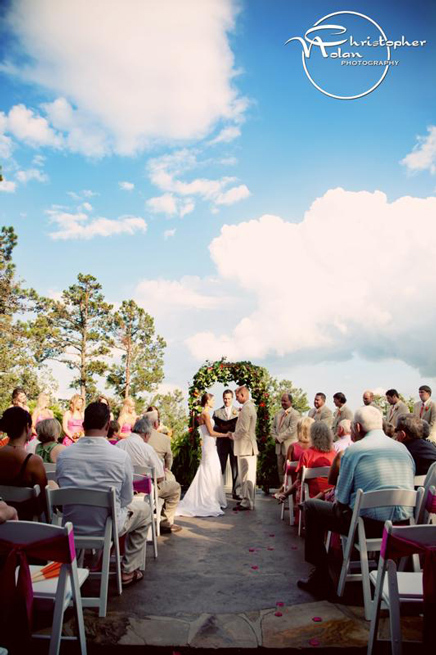 Ceremony, reception and honeymoon all in one convenient location. 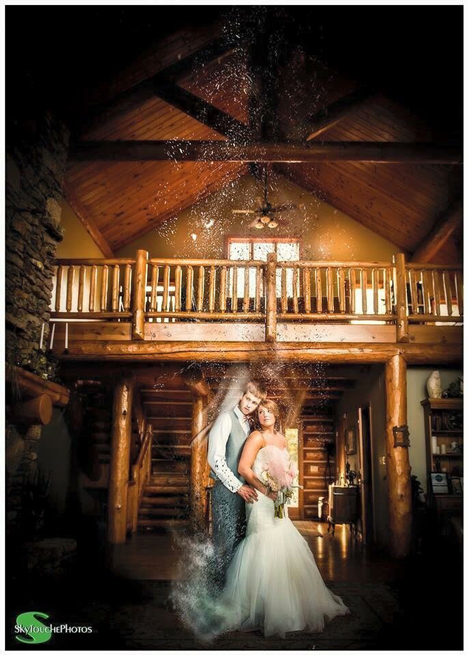 Arkansas Bride magazine and blog articles featuring An Enchanting Evening.